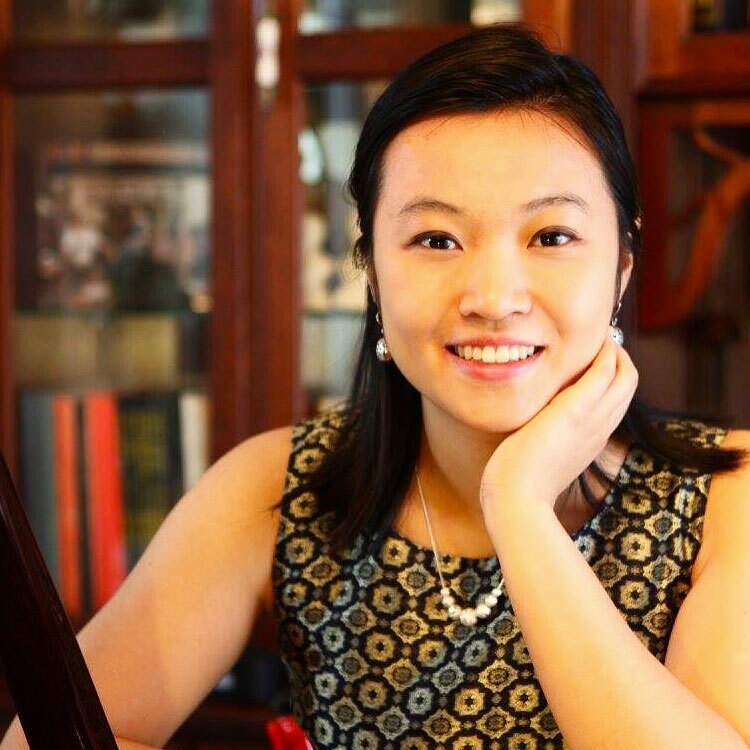 Phyllis Pan, age 20, began formal studies on piano at the age of five. Born in Los Angeles, she is currently pursuing her Bachelor’s Degree under the tutelage of distinguished professor Menahem Pressler at the Jacobs School of Music, where she was named a Jacobs Scholar and offered a full scholarship in recognition of her outstanding artistic and academic achievements. Phyllis has won numerous prizes and honors at piano competitions in the United States, including a Special Prize at the Wideman International Piano Competition, First Prize at the Paducah Symphony Concerto Competition, and Second Prize at the Hellam Young Artist’s Concerto Competition in 2017, Third Prize at the Los Angeles Young Musicians International Piano Competition, and Winner of the National Society of Arts and Letters in 2016; First Prize at the Music Teacher’s Association of California State Solo Competition, and First Prize at the Los Angeles Golden Star Young Musicians Piano Competition in 2014; and Grand Prize and Best Performance at the Los Angeles International Liszt Competition in 2012. She has attended several summer festivals, including Chautauqua Institution and Tanglewood Institute. At school, Phyllis is an active chamber musician, staff accompanist, private piano teacher, and orchestral pianist.